Motivated. Why else list your home the week before Thanksgiving? So, before you fill up on turkey, take a look at what hit the market this week. You might be surprised. This week’s options include a pair of rare perches in Table Mesa, a cozy mountain home you'll want to snuggle up in, and an affordable town home in a solid location. Remember: For a private showing and discussion on valuation, negotiation strategy, and market conditions, call Osman at 303.746.6896. Our goal is to help you make a smarter real estate decision. 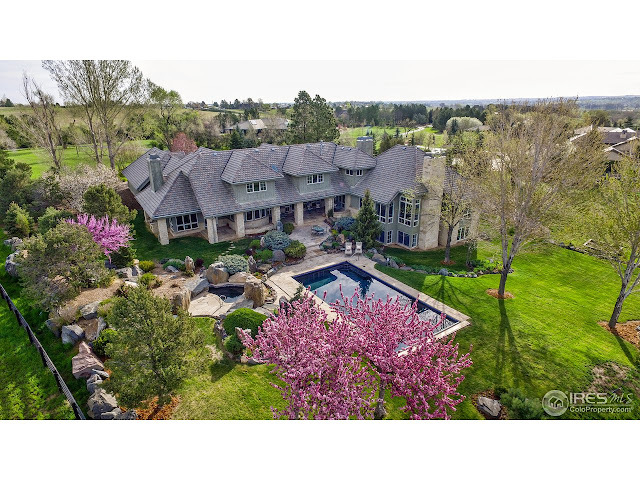 Minutes from Boulder, an elaborate +8,000 sq ft, nearly fully finished mansion on 2.5 acres of land. Eye popping views and a sense of spaciousness abound. The interior finishes are traditional and conservative, as you’d expect for a home built in the mid 90’s. As market conditions soften, the discounts start to grow larger. It sold for 10% below asking after 9 months on market. Pro-tip: When views are part of the investment thesis, we advise and assist our buyers in verifying the ownership of adjacent parcels. What often appears as open space may not be. 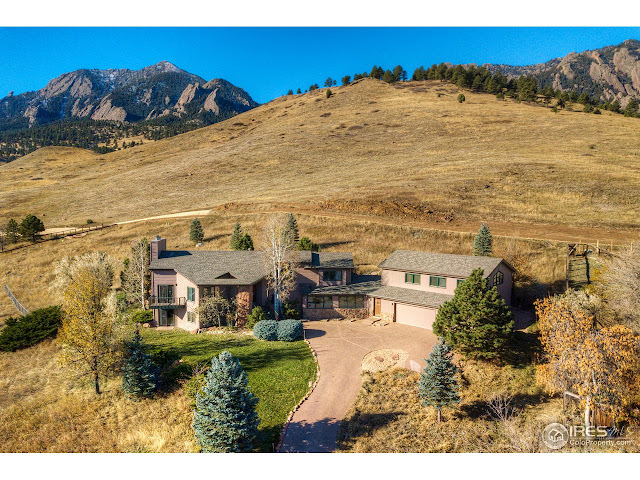 To point, parcels to the south and west of this home are owned by the City of Boulder but the property to the north also wraps back around to the west and south (i.e. one parcel over). It's owned by a private entity. Are the views protected? 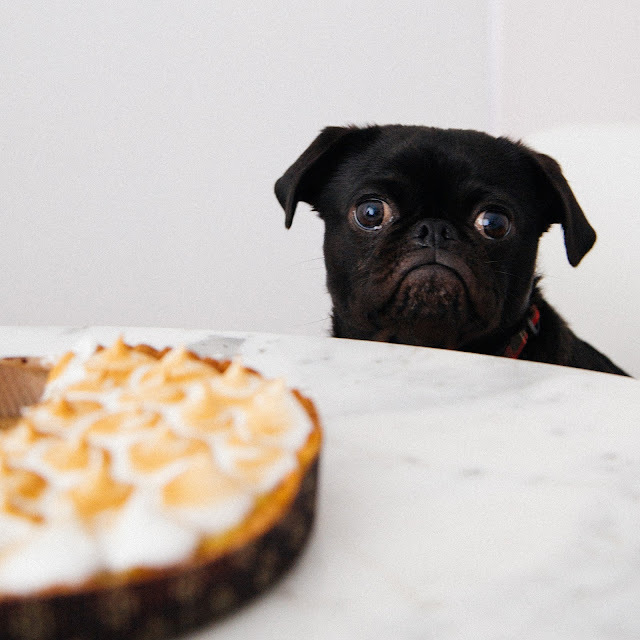 Proper due diligence is a must. We provided a preview video to a client on this property. It’s a marvelous house with a classic, enduring design. On our tour, we noted the collapsing patio wall and dated mechanical systems, but otherwise it passed our first sniff test. Too bad it’s on 9th street. If the same house were in a low-traffic location in downtown, it could be worth twice the price. In the future, streets will become quieter due to electric vehicles, so perhaps $1.25MM will turn out to be a value investment in the long run. If I were the new owner, my first project would be screening it from the noise of 9th street (a.k.a. The Dan Caruso solution). We’ve helped clients buy and sell many units at the Peloton over the years. #220 is a second-floor, one bedroom unit with just under 800 SQFT. If you're interested in buying or selling here, keys to valuation include distinguishing between the true one-bedroom units and studios, industrial loft-style or traditional finish, orientation in the complex, and whether a unit might be impacted by the new development on the Peloton's west side. 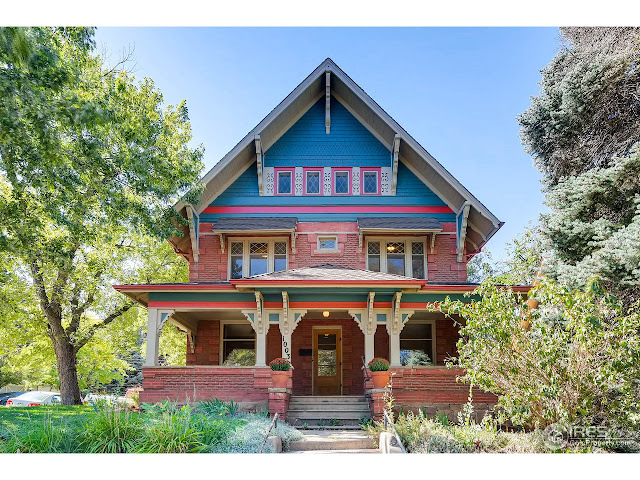 It sold for $460K or $578/SQFT, a good comp for our data file. Note: Construction defect litigation has been resolved and 30 year fixed rate options are now available for buyers, increasing liquidity. For a private showing, call Osman at 303.746.6896. Our goal is to help you make a smarter real estate decision. Agent hyperbole aside, this home is on one of the most western parcels in Table Mesa, backing directly onto Federal open space below NOAA. The property consists of 1+ acres of land with a dated, mid 80’s four level structure of about 4300 SQFT, plus a three car attached garage. Due to its location, it’s a rare find. At the asking price of just under $4MM, the buyer's investment thesis should hinge on whether the existing structure can be utilized as a foundation for a dream home or if the new owner will have to start from scratch. Only a showing can tell (ph: 303.746.6896). P.S. I remember when teal carpets were popular (i.e. the Miami Vice era). “Wow.” That was the reaction visitors had for the last house I sold on Stony Hill. It’s a protected view which has helped the home appreciate strongly during up cycles and remain insulated from market gyrations. 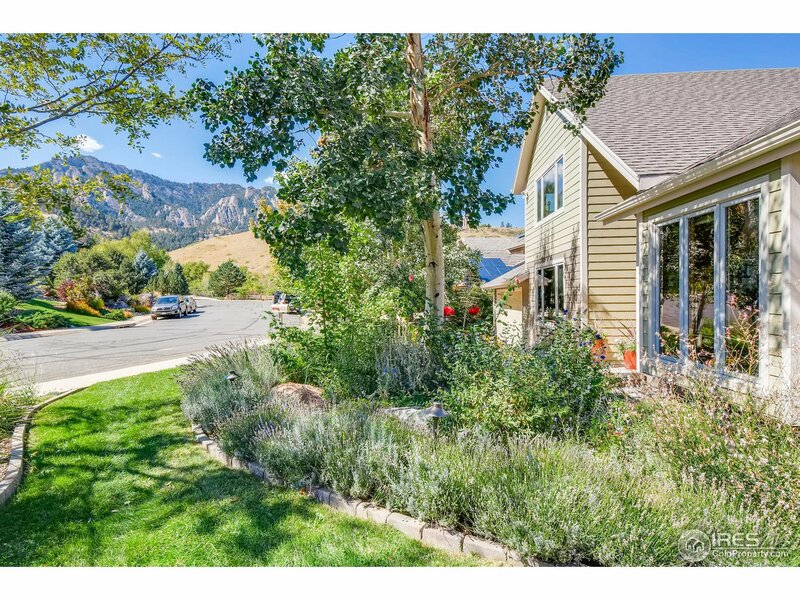 Here’s the thing - some (not all) of the homes in this little cul-de-sac have true A+ views overlooking Boulder. The photos of 1965 Stony Hill hint it might. With four bedrooms, five baths, and a classic layout it’s a functional yet understated home. The Granary is a relatively new, luxury development just west of Broadway. It’s a compelling location, albeit one somewhat impacted by the traffic. 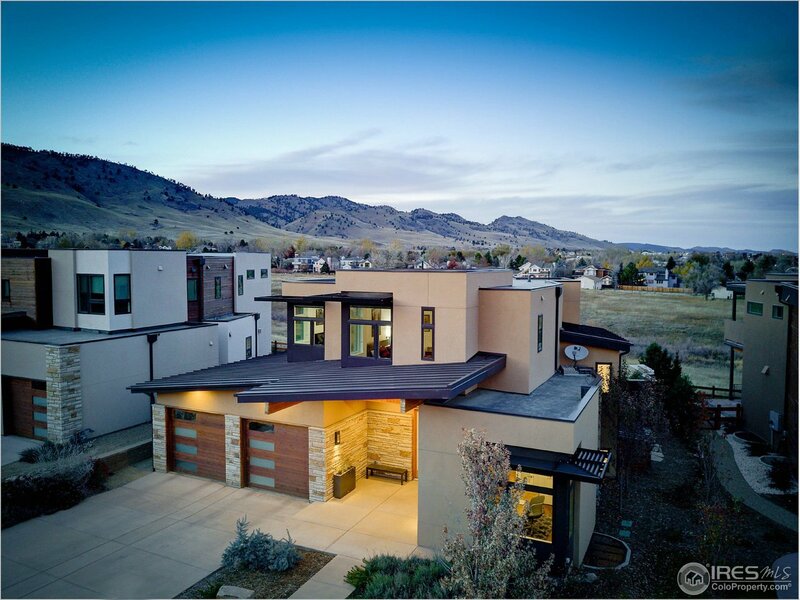 Built in 2013, the home at 1125 Redwood is a five bedroom, five bath modern beauty with a little over 5,000 SQFT. It’s the third structure in from Broadway, with views overlooking Wonderland Lake Open Space. While shielded by it's neighbor at 1135 Redwood, buyers should weigh this compromise carefully. A private showing is the only way to tell. 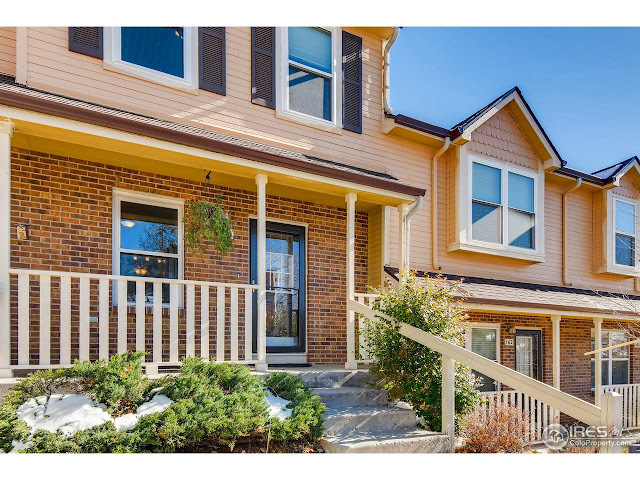 For a private showing and a data driven discussion of valuation, negotiation strategy, and market conditions, call Osman at 303.746.6896. It takes less than ten minutes to drive from this location to Pearl Street and not much longer to carve down the Canyon on a bicycle. Close enough, but with over two acres of surrounding land the home, it still has a sense of privacy. 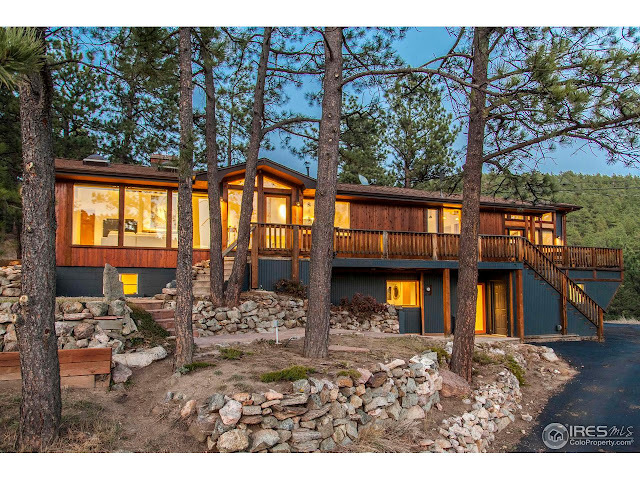 Originally built in the 1950’s and then remodeled (perhaps multiple times), the current design features views overlooking nature from multiple rooms of the house. The finish treatments retain a Rocky Mountain feel without the cliche. Indoor and outdoor entertaining areas are well designed. Four bedrooms (three on the main) and three baths offer plenty of space for a primary or second home. A few months ago, we were deep in the search for an affordable home (or townhome) for a young family in Boulder County. 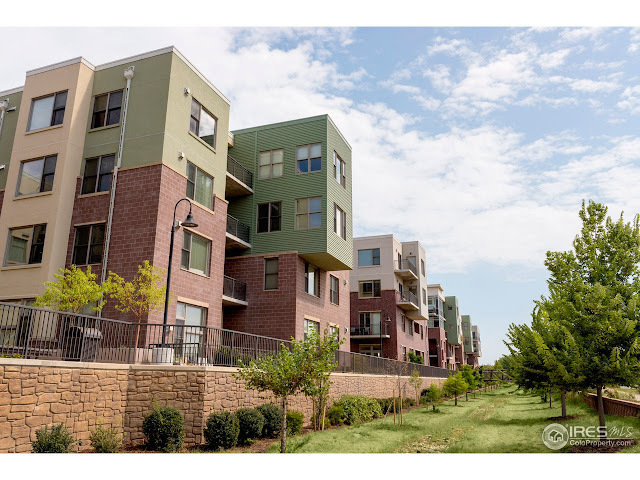 The properties at Hunter’s Ridge stood out for being close to interesting retail and having a very quick commute into Boulder proper (or downtown Louisville). This particular town home has some nice updates.